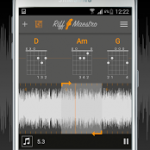 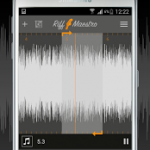 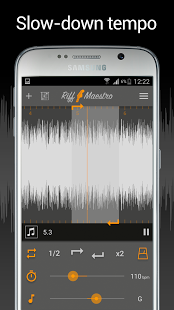 Riff Maestro is the easiest way to study and learn how to play your favorite songs on guitar. 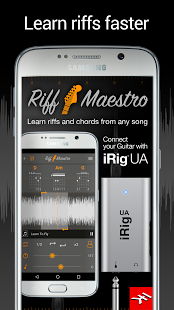 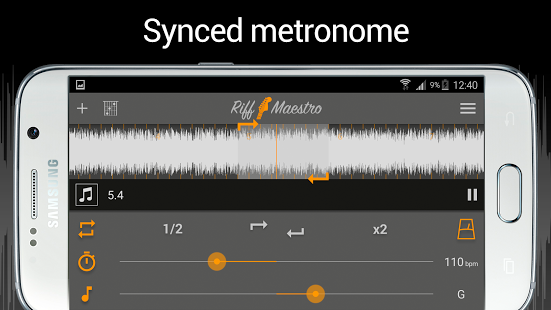 A free app, it will help you learn any song in your Android device’s music library. 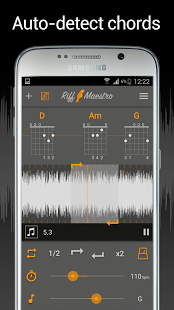 It makes learning so easy that you’ll feel like you’ve got an actual guitar master in the room with you. 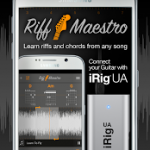 Perfect for beginners and professionals alike, it puts a number of powerful tools at your fingertips that will help you master every last lick, riff and part: loop sections, slow ’em down without affecting pitch or sound quality, transpose the key and more. 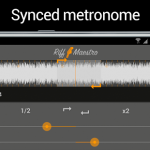 Its optional metronome comes with automatic beat detection so you’ll always be playing at the right tempo. 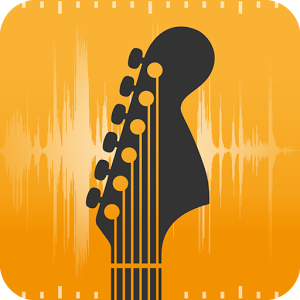 There’s even an optional chord detector that automatically detects and displays chords as easy-to-read chord boxes.